Early Winter Sale! KORG DSN-12 and KORG M01D are now 50 % off. The KORG M01D is a music workstation based on the KORG M1 the world’s first widely known music workstation. 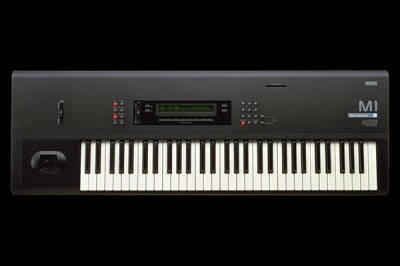 The M1 was released in 1988 by KORG Inc., one of the most famous and leading electronic musical instrument companies. The KORG M01D reproduces the M1’s unforgettable digital sounds of the 80s such as the “M1 piano”, still heard on many songs today. With 24 voice-polyphony, over 300 sounds and an easy to operate sequencer, the KORG M01D helps you play and create your music at any place, and at any time, in a palm-size package! The song data and MIDI data can be saved to an SD card so the KORG M01D can be used as a sketchpad. You can preserve all of your musical ideas which can be later converted to your DAW system for more serious music production. In addition, anyone can exchange song data using Nintendo 3DS Wi-Fi via the Internet. 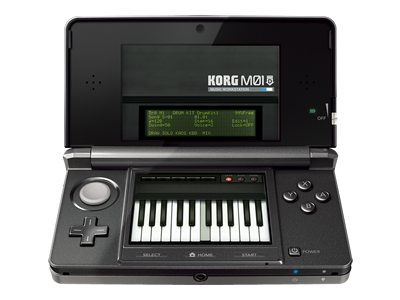 Furthermore, the KORG M01D maximizes the range of music making possibilities with the excellent functionality of the Nintendo 3DS dual screens and performs sensuous note input with the sound control mode of the touch screen. This brings the “fun” experience beyond the music workstation, for everyone from beginners to professionals. Sold in Japan since August 2010 as a package, the KORG M01 has been highly acclaimed by creators and performers who love gadget musical instruments. Now with this download version, the KORG M01D is available worldwide. Maximum polyphony is 24 voices, which was 12 voices. Please visit DETUNE to check product information.  This software is a registered trademark of DETUNE Ltd.
* This software is only for download. * The photograph is an image insetting screen.